Business cards can help you with building new contract, to be recognized by a lot of people, to be remembered or contacted after the first meeting with someone or to have a remarkable impression on people. It leaves mark on minds of others after first meeting. 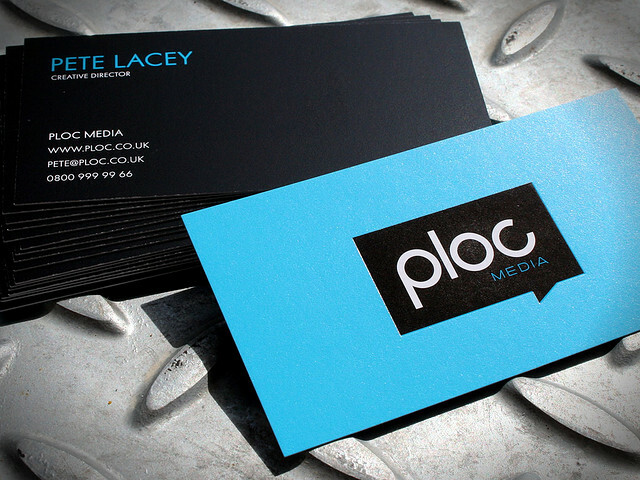 Business cards are important for all professions. 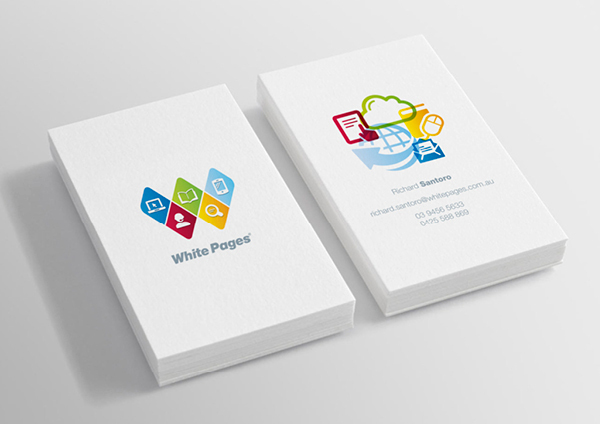 Business cards are important if you want to build contacts. It becomes a hassle if you have to write it down every time that you meet somebody. A business card on the other hand will get saved in desk and every time someone goes through his desk he will see that card. Even though the electronic media is quickly taking over the print media then also the importance of business cards can not be denied. Even though they have size limitation yet if they are attractive and appealing and have proper contact information then size doesn’t matter. Business cards whether personal or business based are great tool of promotion, and always comes handy when right time strikes. 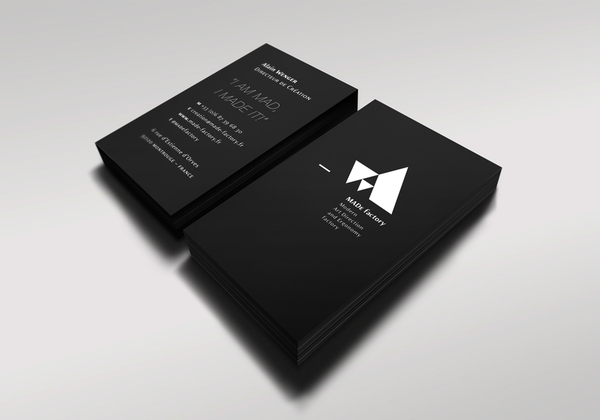 Compiled for you is a list of more than 30 super cool business card examples. 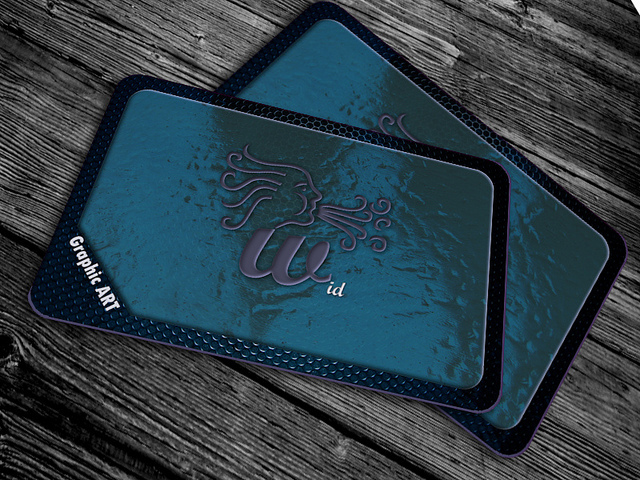 Creativity gives your business card edge over the other simple and plain cards; they attract people more than a regular card can. 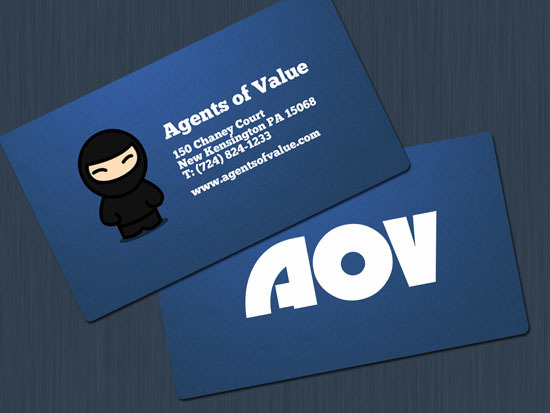 So do not forget to give this extra detail to your business card to make it stand out from the crowd. A below mentioned list will help you get some ideas, so take a look!